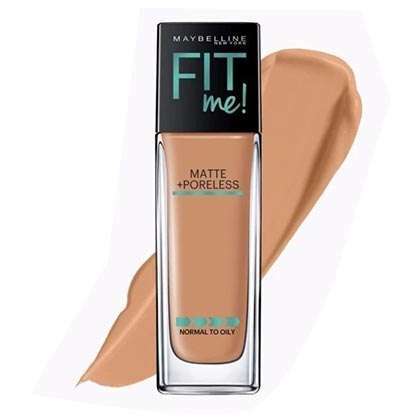 Looking for a great foundation that won't hurt your pocket? 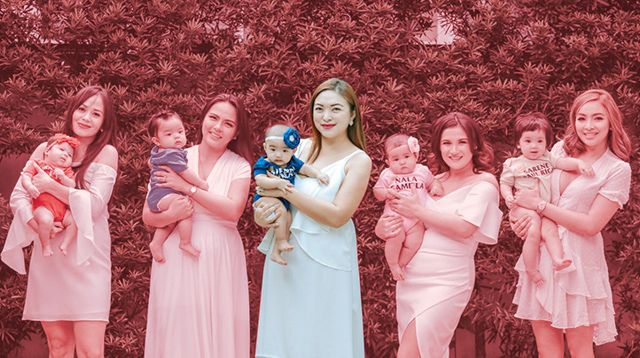 Turn to these picks that will keep your blemishes covered and your complexion shine-free all day. 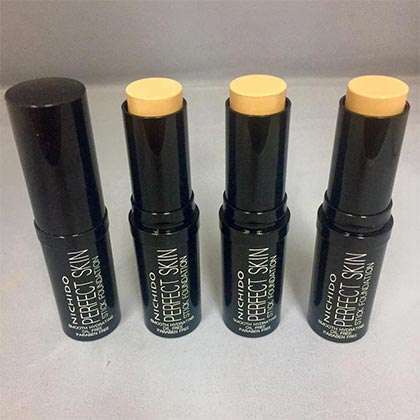 Cover and heal your blemishes with this tea tree oil-infused foundation. 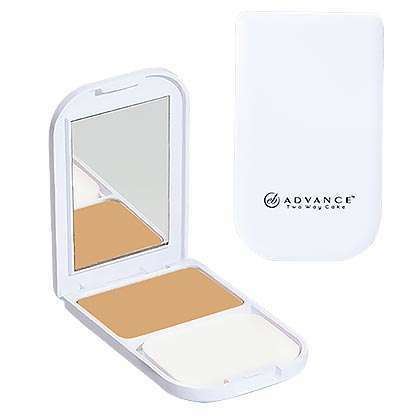 Apply this wet or dry to even out your skin tone and hide blemishes. 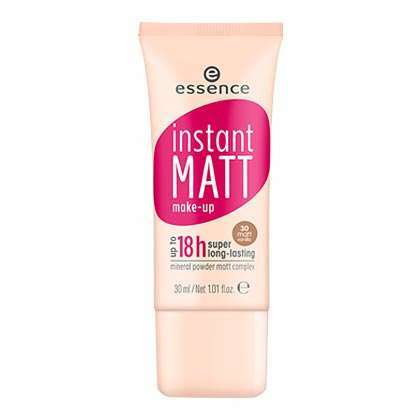 Stay matte for up to 18 hours with this featherweight base. 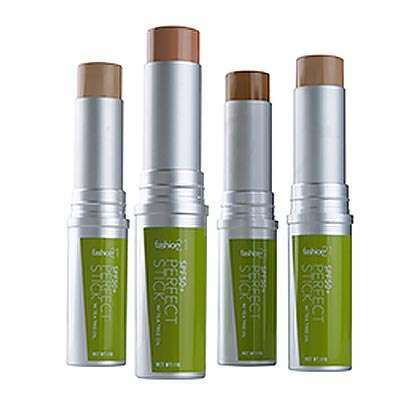 If you're looking for amazing coverage, try this oil-free stick foundation. 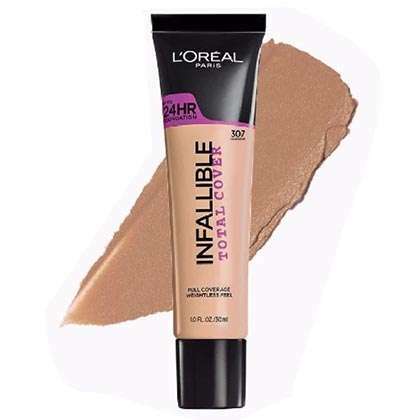 This lightweight foundation never settles on the pores and leaves a fresh finish. 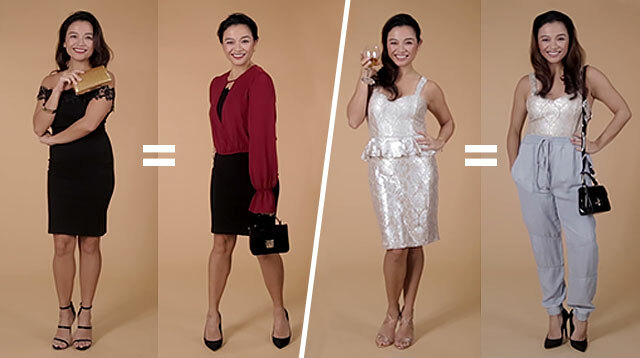 This foundation's formula is so pigmented that it can double as a concealer, too. 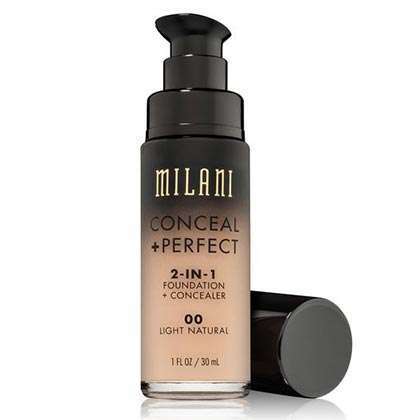 This incredibly powerful foundation can make pimples, scars, and even tattoos disappear.